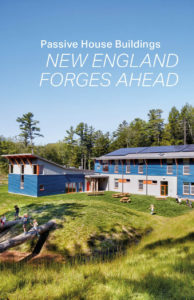 This book features 50 Passive House buildings across New England, as an illustration of a better way to design and build our shelters and the places where we work, educate, worship and do everything else. The book also showcase the pioneering work of New England Passive House enthusiasts in their first decade of innovation. 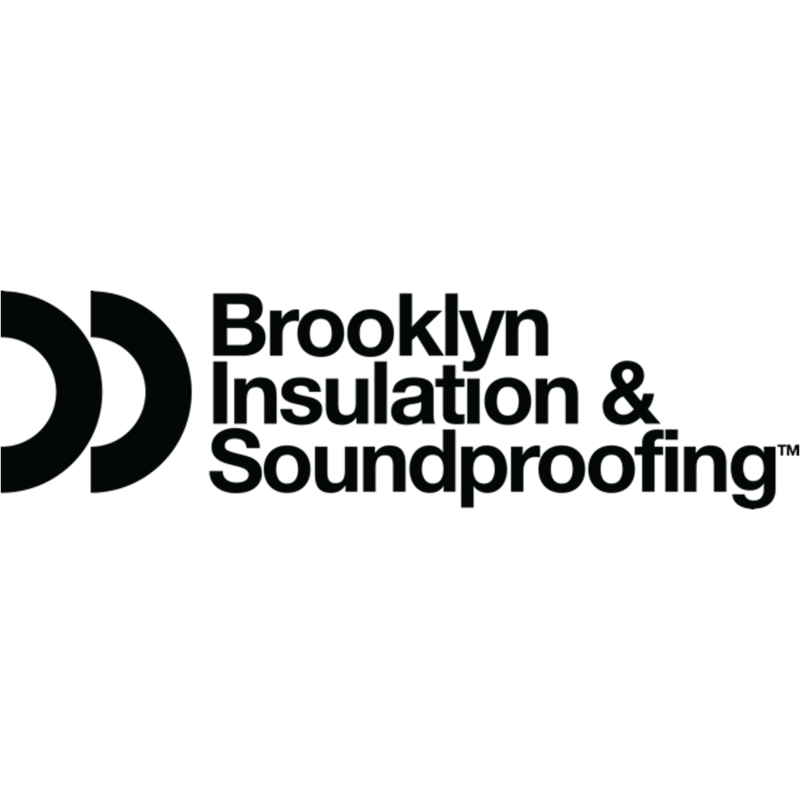 They blazed a trail beginning with a few homes that led to the more recent Passive House apartments, schools, and mixed-use buildings. These buildings are beacons lighting our way forward.